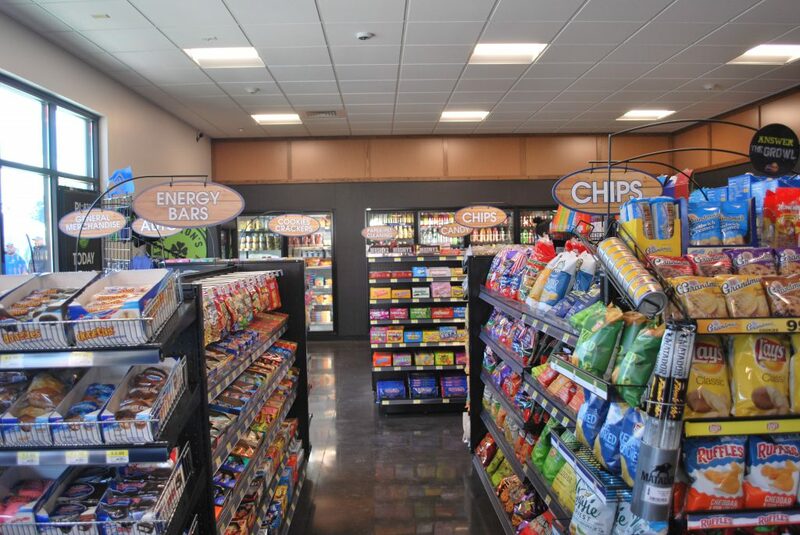 The candy and snack aisles are staples in any C-store, so how can you make your aisles stand out from the competition? Staying on top of snacking trends is a great way to differentiate your stock of these products. Harbor’s Category Manager for Candy & Snacks, Angela, recently attended NACS and shared what is happening in this category. The big trends impacting candy & snacks in 2018 are spicy and sweet, clean label, and surprise egg collectibles. The spicy and hot candy trend began with Hot Tamales, last year Butterfinger released spicy cups, and the spicy trend is continuing in 2018. Palettes are continuously changing in the United States, and currently spicy foods are what’s hot. Customers looking to add some heat to their candy will welcome products like new Skittles Sweet Heat that add a kick to a classic candy. 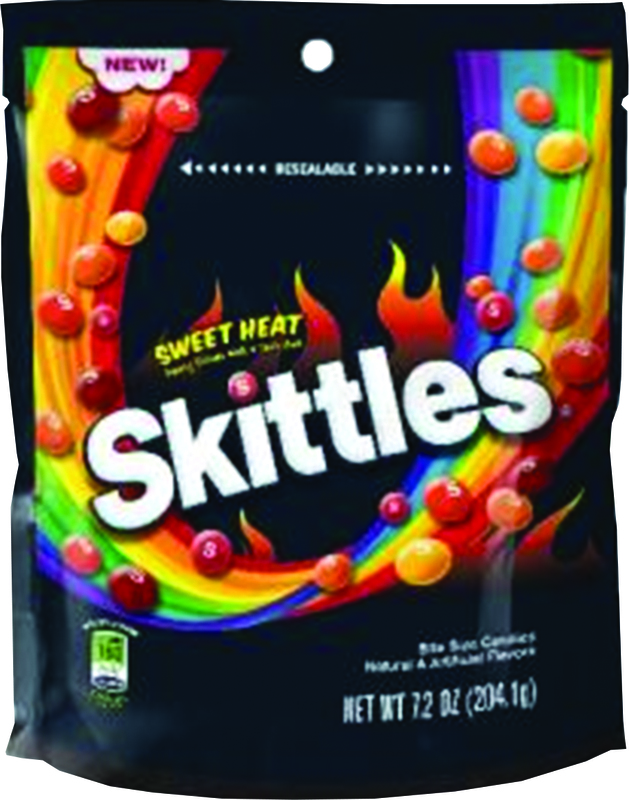 Skittles Spicy Sweet are available through Harbor in the December Retail Solutions book for pre-order. 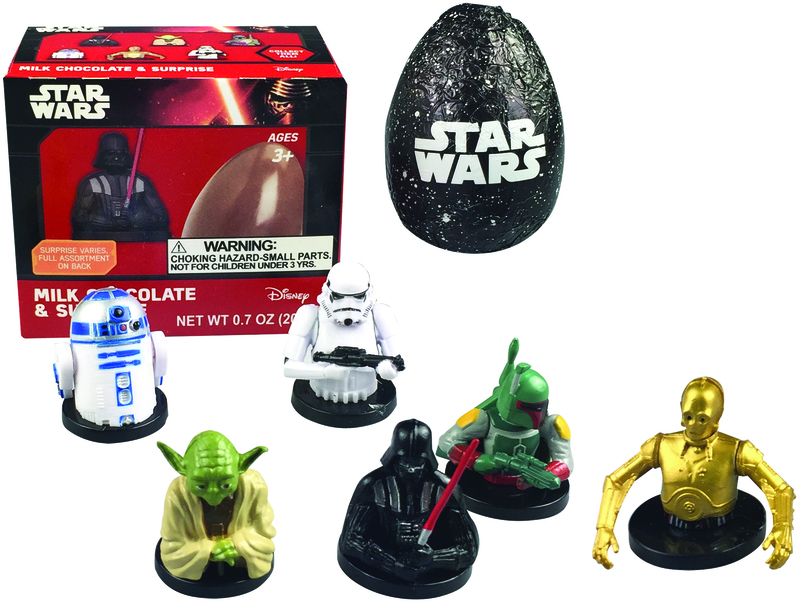 Collectibles have been a huge trend over the last two years for kids, and now this trend is coming to a candy aisle near you. Both Kinder and Bazooka have begun offering surprise egg candies. 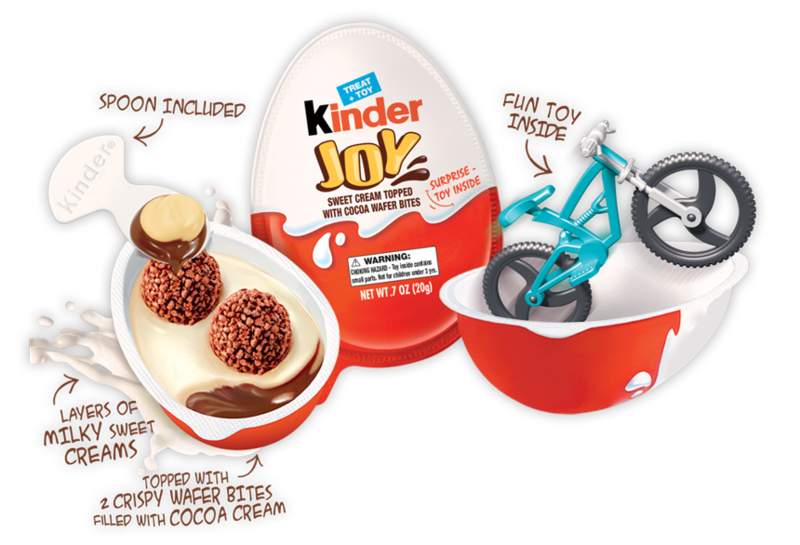 They contain a toy, carefully sealed of course, and a delicious chocolate treat for both kids and adults to enjoy. Bazooka Toy Surprise also has Frozen, Peppa Pig and Star Wars options. Kinder Surprise Eggs and Bazooka Toy Surprise are perfect for the customer with a sweet tooth looking to add some fun to their candy consumption! Clean-label was a popular trend in 2017, and this trend will still be important in 2018. Customers are constantly seeking healthier options for their snacks, are more aware of their calorie counts, and the less ingredients in a product the better. 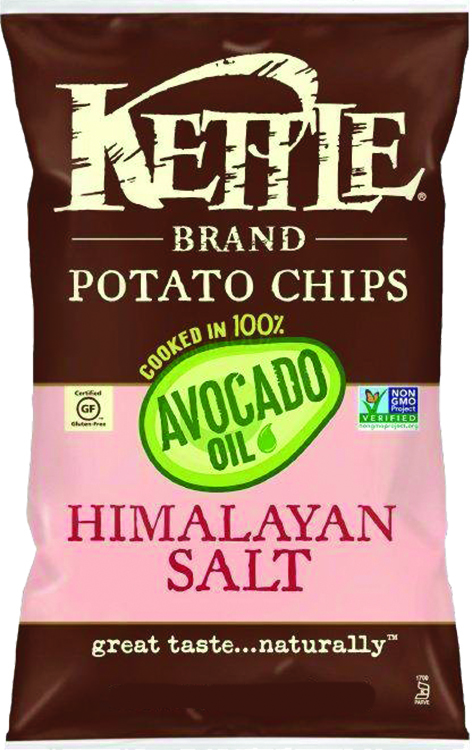 Classic snacks like potato chips have become healthier with Kettle Brand Chips, plus these are gluten free. For customers looking to snack on the go, Sahale Bars and Nature Valley XL Protein are easy to transport and are full of healthy flavors. Healthy offerings will keep regular customers happy and bring new customers into your store. Spicy & Sweet, Clean Label and Surprise Egg Collectibles are just some of the most exciting things happening in the convenience store candy and snack aisles. Harbor currently has many offerings that fall into these categories, and can help you get the best product selection into your store for your customers. Copyright© 2019- Harbor Wholesale Grocery Inc.- All Rights Reserved.